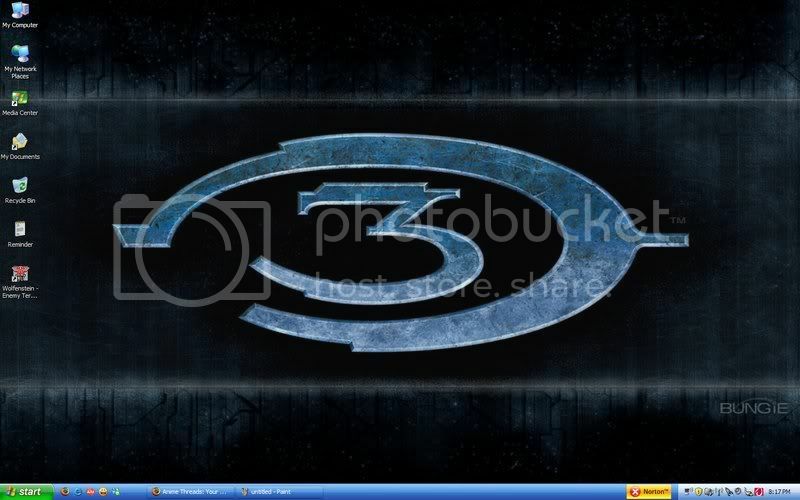 I just thought it would be cool to post pictures of your desktops! 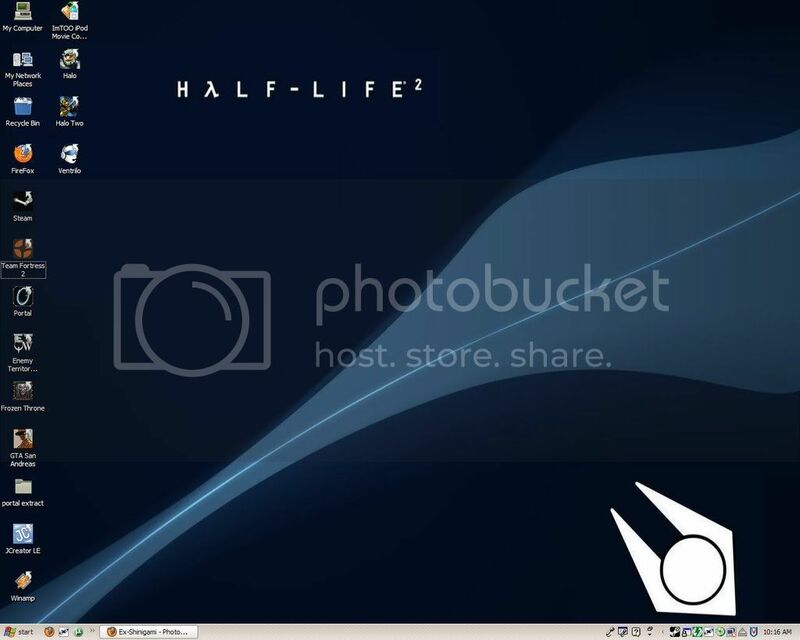 Well, mine is a black background so I'll show off some apps as well as compiz. I got too many damn icons. Im going to create a newer toolbar soon! 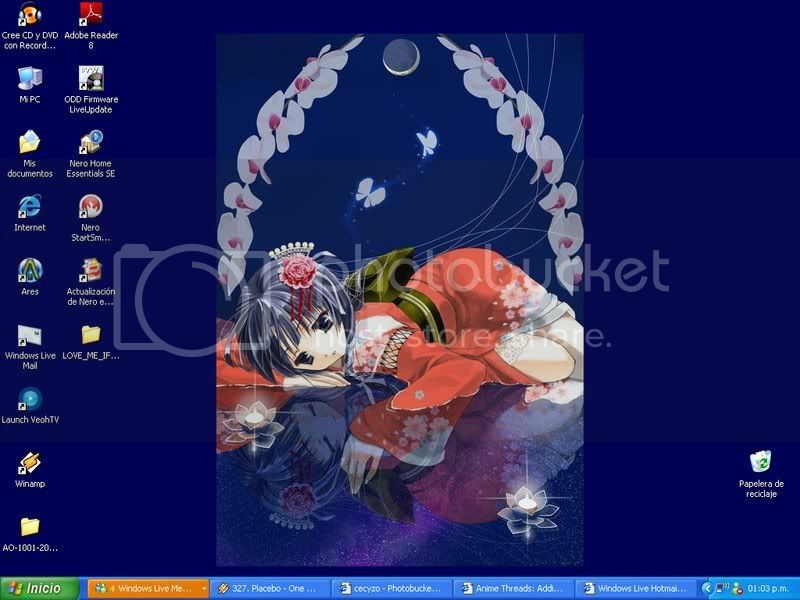 how do i take a pic of my dsktop? I'll get one on here when I'm not being lazy. Hit print screen. Paste it into a program. and my answer to this is obviously someone needs to help this man figure out that someone created an amazing invention causeing a specific moment to be trapped in time, this my friends is called the photo. what takes that a camera, who invented professor oak three years before the pokedex. ROFL that has to be the most funniest Black BG I have seen thus far!!! And why do you hate me? looks kinda like a infestation doesnt it. why does wasa hate charmander? duh. we got that but why would you hate charmander i wasnt asking if you did or didnt? random hate leads to abortion i hope you think of that everytime you decide to hate somone. and my only reply to this will b...learn how to use ur computer dude...theres a thingy called impr pant on ur keyboard??? ever heard of it?? ?